Vgate Icar Pro is a powerful car diagnostic tool. It is very poplular in auto repair industry. Almost Various any WiFi to connect your smartphone or i-pad. Low Energy enabled device the hardware needed to read and delete faults from most cars made within the last 20 years. No Matter you are an Diyer or run a repair shop. Vgate Icar Pro is your best choice. Today, we will share some of FAQ About Vgate Icar Pro ELM327 OBD Scanner Bluetooth 4.0 WIFI to help you get more info about this unit. Q: What's the version of vgate icar pro wi-fi obd2 ? Q: What's the difference for the Version V1.5 and V2.1? A: Please kindly use Android V 4.0- 4.4 . The Iphone can't be supported, you can choose Vgate iCar Pro Bluetooth 4.0 adapter. 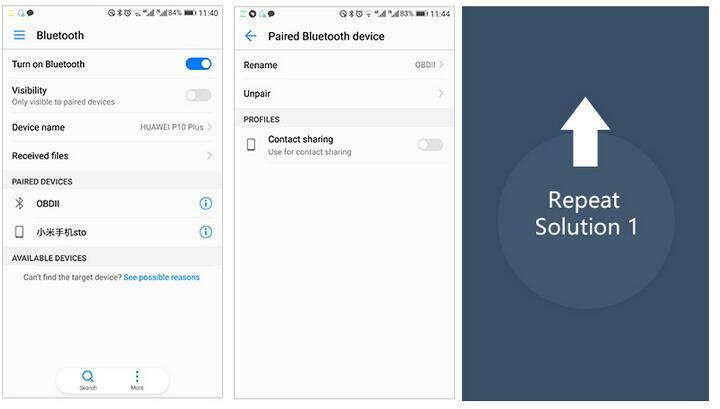 Q: Why my phone can't connect with the Bluetooth? Q: My phone can connect with the unit, but it can't find my car? A: please kindly contact with the Seller, please don't ever open a dispute or just left a negative feedback. Thank you. Q: How to see if your vehicle is comliant with OBD II? A: Please pop the hood and look for a sticker named "VEHICLE EMISSION CONTORL INFORMATION". Q: How to solve connection problem? such as your phone have trouble to connect with obd2 adapter and can't the adapter talk ok to the vehicle ECU? Q: how to solve Appear" adapter error count" problem? 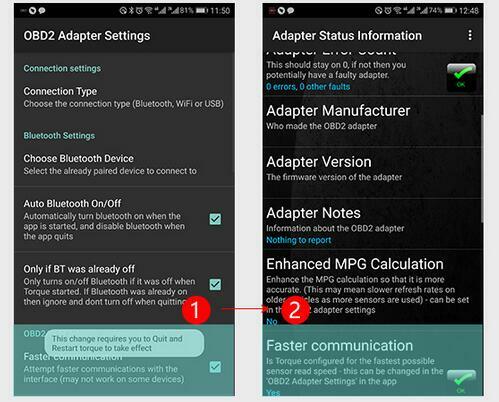 A: Open your bluetooth, unpair the obdii, exit the torque, plug out the ELM327 and plug in it again, Open the Torque. then repeat solution 1. Q: how to solve appear" Faster Com-munication"
A: Choose Faster communiction in" Setting"
If you still have other FAQ problem about this Vgate Icar Pro OBD2 scanner, please do send message to us, or contact with Nand Repair Online Store .